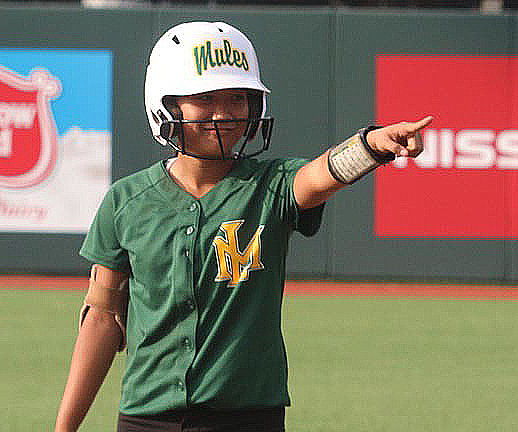 Pitcher of the Year: Kamryn Kamakaiwi, Leilehua, P/OF, Sr. 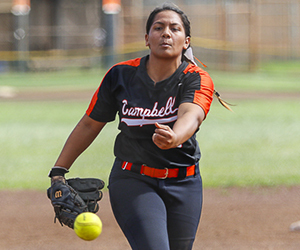 The 5-foot-3 lefty compiled a record of 8-2 this season with 50 strikeouts and 26 walks. 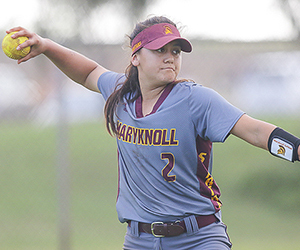 In 59 innings pitched, she allowed only 13 earned runs on 48 hits and her 1.56 earned run average was tops in the state among pitchers with a minimum of 20 innings logged this year. 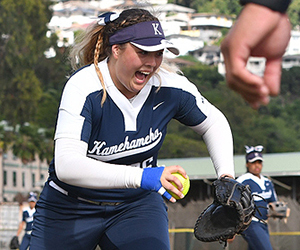 "I think her being a lefty was a big benefit and the type of movement that she had made it even more in her favor because that's part of the game now — everybody hits fastballs — so some movement is what's going to be key and in my opinion, Kamryn has got the most movement in the whole state, plus she's a left-hander," Au said. 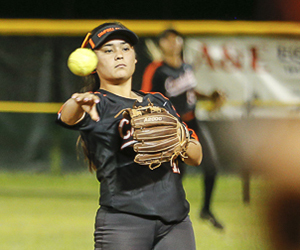 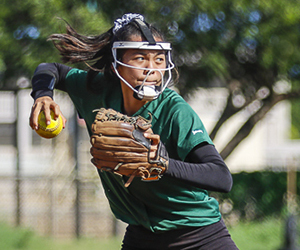 Kamakaiwi, the Oahu Interscholastic Association Division I West Player of the Year, was one of three pitchers that saw regular time in the circle for the Mules. 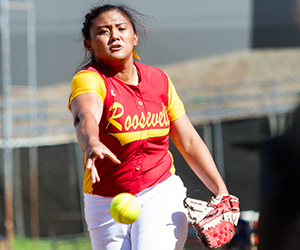 Fellow senior Kaena Nistal went 4-1 with a 3.15 ERA and junior Alyssa Abe posted a 1-1 record with an ERA of 1.25. 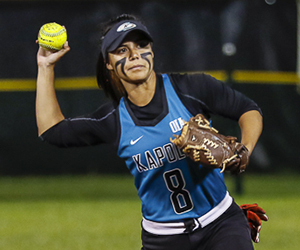 "Their styles of pitching kind of complemented each other," Au added. 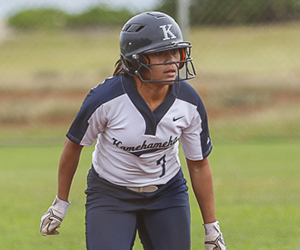 Kamakaiwi, who also saw time in right field, posted a .375 batting average with 18 hits, 15 runs scored and 13 RBIs in 48 at-bats. 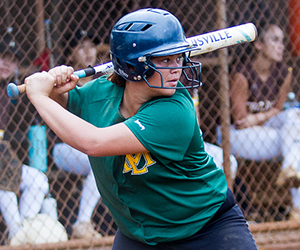 Player of the Year: Gianna Araki, Leilehua, 1B, So. 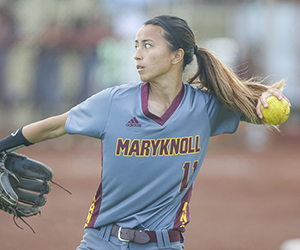 The 5-foot-5 Araki had a breakout season as a sophomore despite playing out of position. 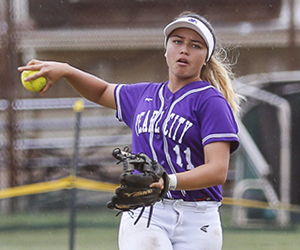 She posted a gaudy .467 batting average with 21 hits, 24 runs scored and 23 RBIs in 45 at-bats. 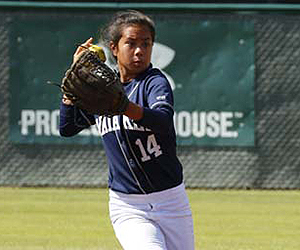 Eleven of her base hits went for extra bases, including seven home runs, which tied her for the third most in all of Division I. 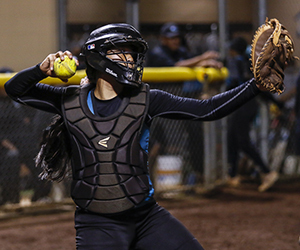 "Her primary position is catcher, but the whole mantra of our season was that, ‘even if that is your primary position, we need you to do what's best for the team,'" Au said. 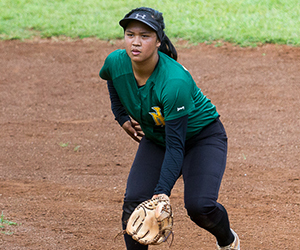 Araki's natural position is catcher, but the Mules had a need at first base entering the season. 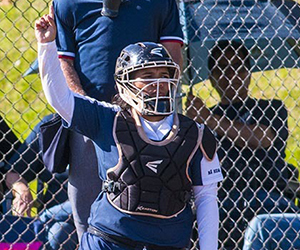 "I would step out and say that if Gigi is not the team's best catcher, she's right there, but we had a hole in first base and she's that talented to fill in and nobody would even question if she's a first baseman or not. 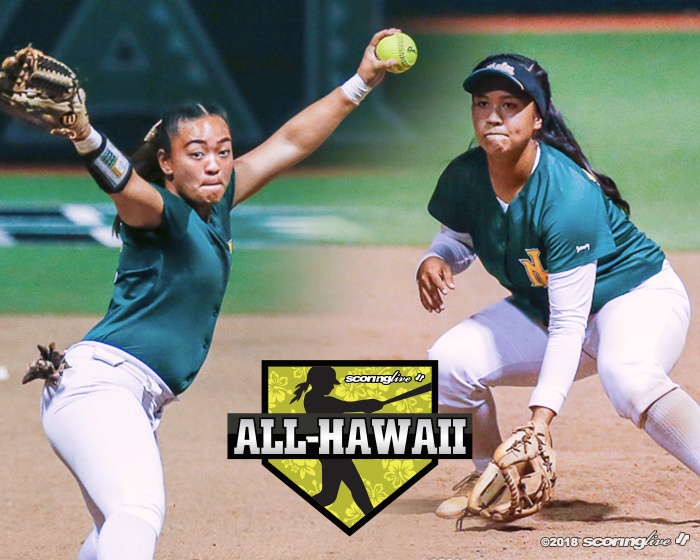 She'll play first base with the best of them, but then again, she could play catcher with the best of them and third base with the best of them. 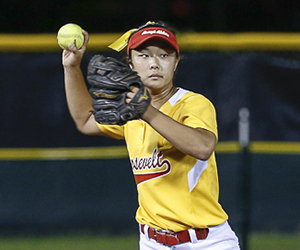 She's talented, athletic and well-rounded," Au said. 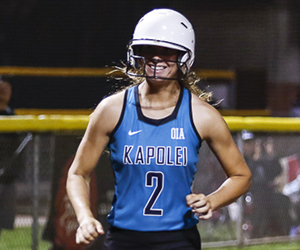 Araki, an All-OIA D1 West First Teamer, also drew 18 walks this year and scored at least one run in all 17 games she appeared in. 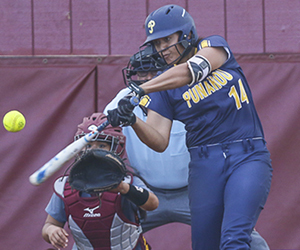 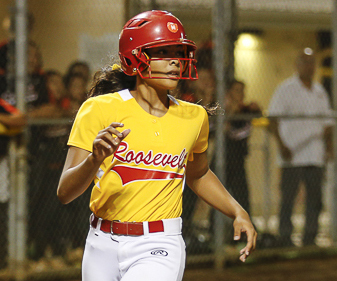 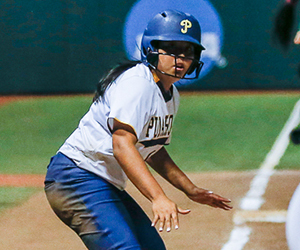 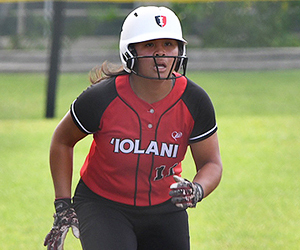 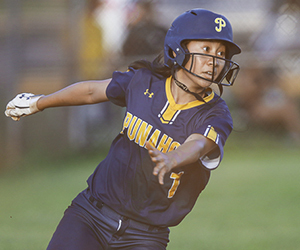 She had one of her team's two grand slams against Punahou in the title game. 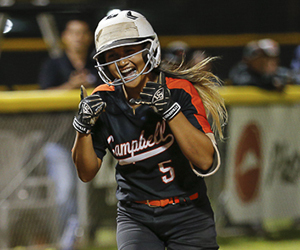 In the very first season at his alma mater, Au led the Mules to the ultimate prize. 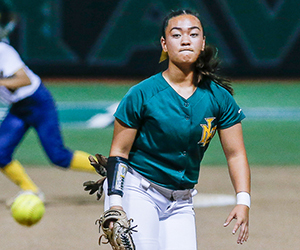 Leilehua opened the year with a lopsided, eye-opening win over three-time defending state champion Campbell, and at one point, reeled off eight wins over a nine-game stretch. 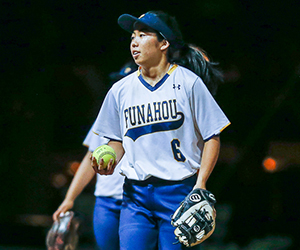 Despite losing in the OIA semifinals, Au's squad won its last five games — when it averaged more than 12 runs per game — including a resounding 14-4 win over Punahou in six innings in the state final.